MUMBAI: In line with global kids franchises like Pokemon, which uses toys as integral part of the story telling, India now has its very own franchise ‘Fatak Patak’, owned by Nihodo Media, an Indo-Japanese IP company. The franchise has been developed to provide children with a complete experience of the animated characters on television along with the opportunity to own and play with the toys. While the four-part animated TV series will be aired on Disney-owned kids channel, Hungama, Dream Theatre will be managing the licensing and merchandising for this franchise. Toys are distributed by subsidiary company – Play Planet. Sundar added that his company wanted to change the status quo and give Indian kids their own world. “It is very exciting that the series will be launched simultaneously with the toys as it will give kids the opportunity to have a complete experience of the characters and the storyline. We hope the kids enjoy both the TV feature series as well as the toys being launched,” added Abhishek Maheshwari, VP & Head, Media Networks and Interactive, Disney India. 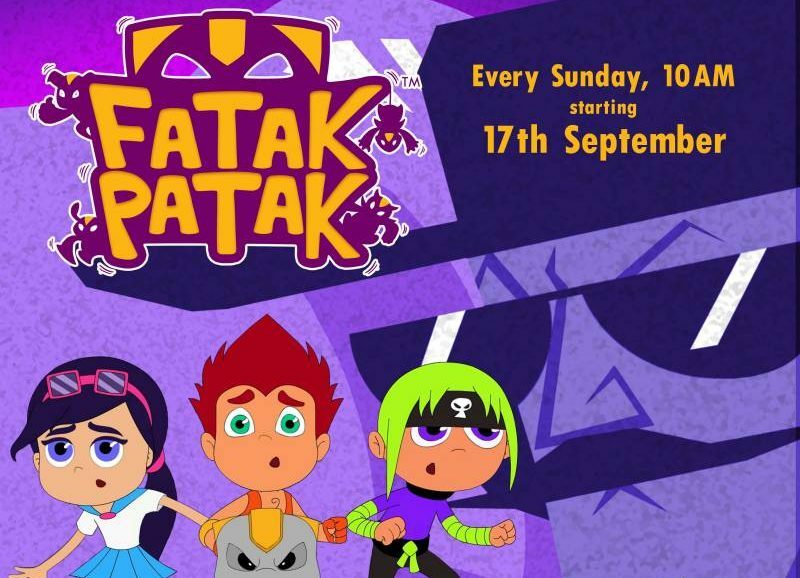 ‘Fatak Patak’ is a four-part animated TV Feature series about mysterious Alienoids with incredible powers from outer space competing in the Alienoid Wrestling League. The main protagonists, Sher Singh and his Alienoid Gabru will be seen in pursuit of the championship and their adventures along the way in the Fatak Patak World. The story is set in India with indigenous story lines and localised content that the target audience can relate to. The Alienoids appearing on the show will also be available as collectibles with pro-wrestling inspired features and elements of strategy for the kids to engage in gameplay.